Re: Delusion, hope or a lie? Written on the side of a bus - does that make it true? So the fact that it was one in 40 rather than one in 4 women subjected to abuse somehow (in your mind) negates the message that we should have 'zero tolerance' for that kind of violence? You're excelling yourself today HD. No it was a medical statistic that an enthusiastic campaigner managed to get wrong by a factor of ten. It was a completely false set of statistics - that was all. 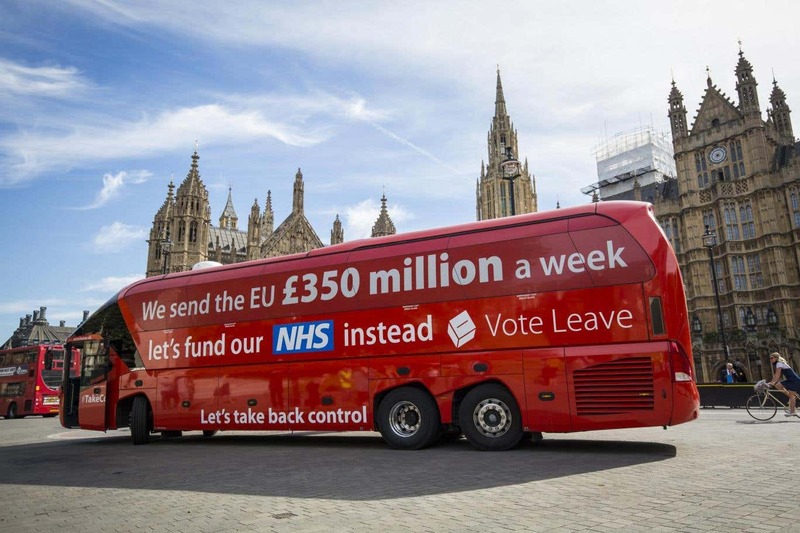 Then we paraded this falsehood on the side of buses and sold it as a franchise to other cities who couldn't (or wouldn't) do their maths. It negates nothing about violence meted out to men by women, women by men, gay women to gay women or gay men to gay men. But being a false set of data it negates its own self. A bit like parading "2 + 2 = 17 so let's declare war on Iraq" or something on the side of a bus. Nothing in what I said negates a message about violence. I myself always have a "Zero Tolerance" of violence. If you don't deal with it, it is a sure fire way of getting hit again. Best to deal with it effectively and quickly before it gets out of hand. Zero tolerance there. We should try to make sure the young adopt these values too. ...alongside things said to be "written on paper" and "in theory". I was pointing out that I don't believe much that is written on the side of buses and for the very good reasons I stated ie. that an Edinburgh Zero tolerance Campaign was based on hopelessly poor arithmetic which suited the campaigners to run with rather than the uncomfortable truth. So often the case. As for Uncle Jimmy's two extended soujourn's in Europe, he was reflective about his experiences but really hated being forced to work 2,000 feet underground in the Ayrshire coalfields by the British Government in between his two periods of "Zero Tolerance" of Nazi Armies. Rounding up Nazis was easy he said. In a stand off, his platoon often used to offer to buy their weapons from them and then when the Germans handed them over for £5 the British Soldiers would point said captured weapons back at the Nazis and request their money back - which they always got. Without any violence. Which I am sure was the best way.